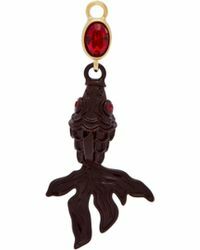 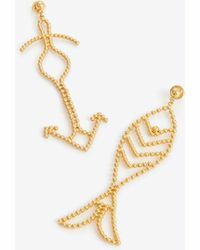 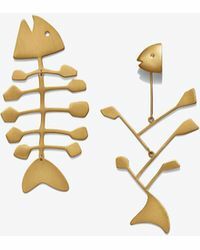 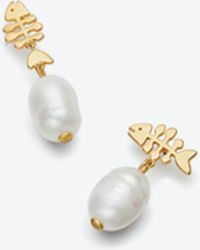 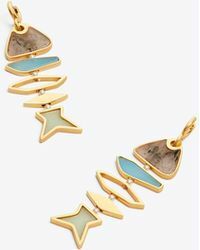 Both quirky and daring, a pair of fish earrings will make sure your outfits stand out. 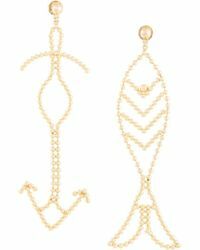 From boho designs to luxe detailings, the designs in this selection are sure to make your head turn. 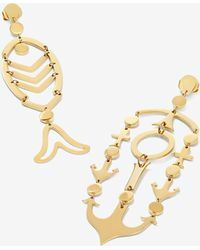 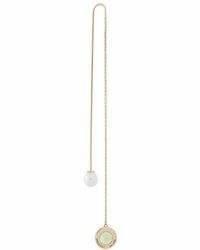 Choose a pair of fish bone earring to style with a silk shirt dress for a playful twist on classic dressing, or update your everyday essentials with gold fish earrings for an attention-grabbing finish.